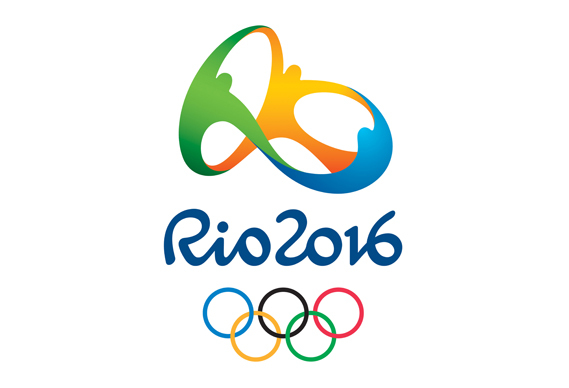 The 2016 Rio Summer Olympics start tonight! I can’t tell you how excited my family is. We will all be huddled together on the couch (with lots of food, of course) watching the Opening Ceremonies. Anyone else joining us? 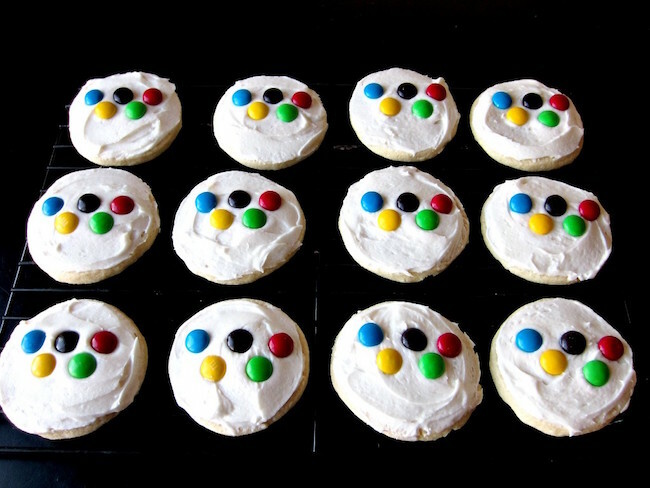 If I can pull it together, that is a big “if” with a toddler, I will do some Rio-themed food items or these more kid-friendly Olympic snacks and meal ideas here. 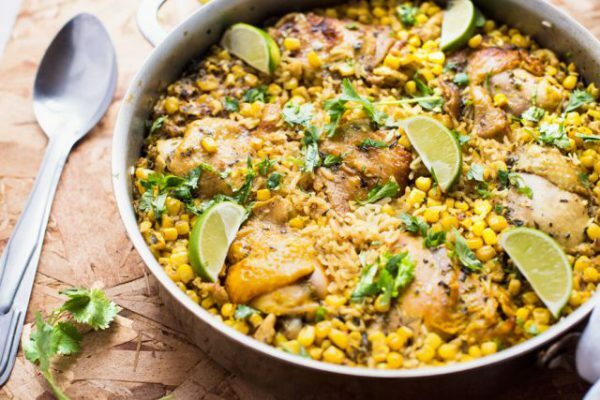 I think I’m going to lean towards the One Pot Brazilian Chicken and Rice, it looks wonderful! To prove my anticipation, I even printed off the 2016 Rio Summer Olympics schedule last night and posted it on our refrigerator (along with this FREE August Calendar Printable – above). Some of our favorites are gymnastics and track. But my daughters very excited for the Equestrian events, since she will be taking horseback riding lessons this year! If time permits over the next few weeks I hope to do some fun activities around the Olympics with my kids. I found this list of resources with activities, maps, games and more all about Rio and the Olympics. thanks for let us know this announcement, appreciate it.